In a bid to display more relevant stories on its News Feed, Facebook has rolled out fresh changes with new signals to "better identify and rank authentic content". 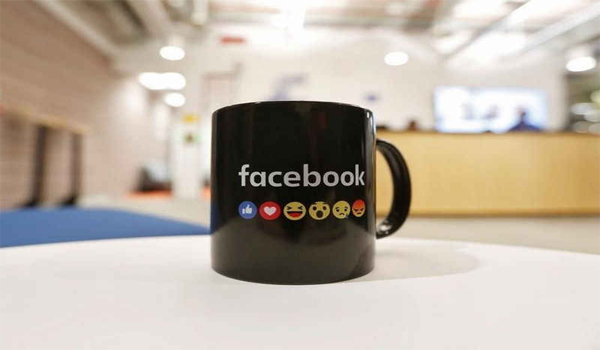 According to a report in The Next Web on Wednesday, Facebook's new signals tap one of its core values - authentic communication - to bring stories to your News Feed that have a higher chance of resonating, and not those considered "misleading, sensational, or spammy". To do this, "Facebook first attempts to identify pages known for posting spam or trying to game the algorithm through means it deems inappropriate, like asking for likes, shares, or comments. This data is then used to train a model to continually identify these types of posts in an attempt to keep them out of your News Feed," the report said. Facebook is also trying to be faster at spotting authentic content and making it appear on the user's News Feed. This update notes how universal signals change in real time. "For example, if an article from The Washington Post (a page you subscribe to) is generating a lot of buzz, the algorithm will deem this important and place it higher in your feed, quicker," the report added.